This form is for contact with the owners of the website, not for contact with Hanauma Bay Nature Preserve. 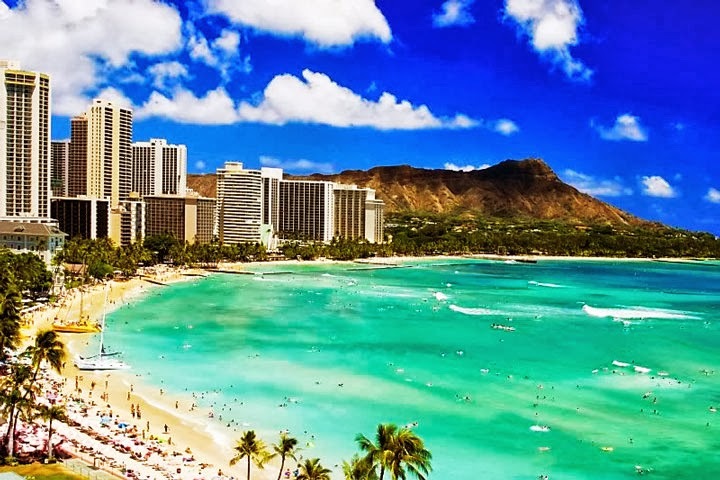 The area of Oahu is 607.7 square miles, its shore is 112 miles long, and based on the latest data on the island live around 900 000 people. 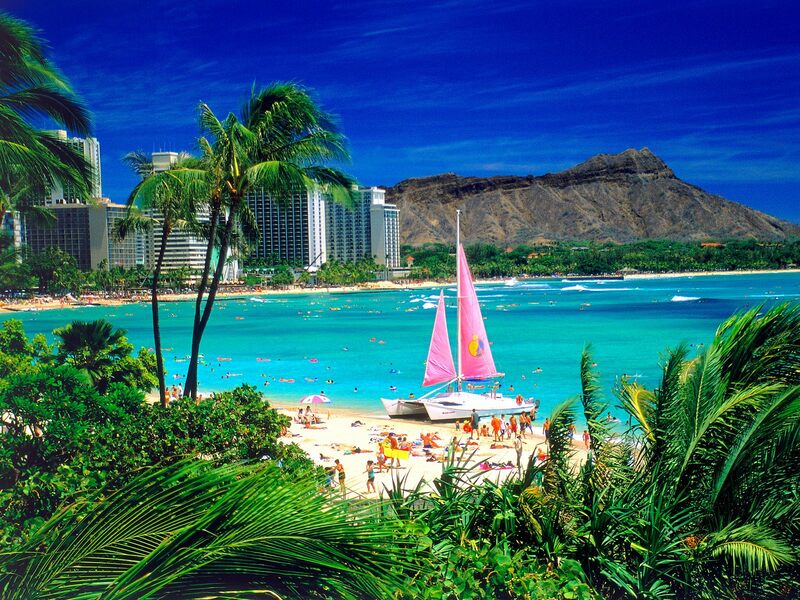 If Oahu has to be described with one word, it is abundant. 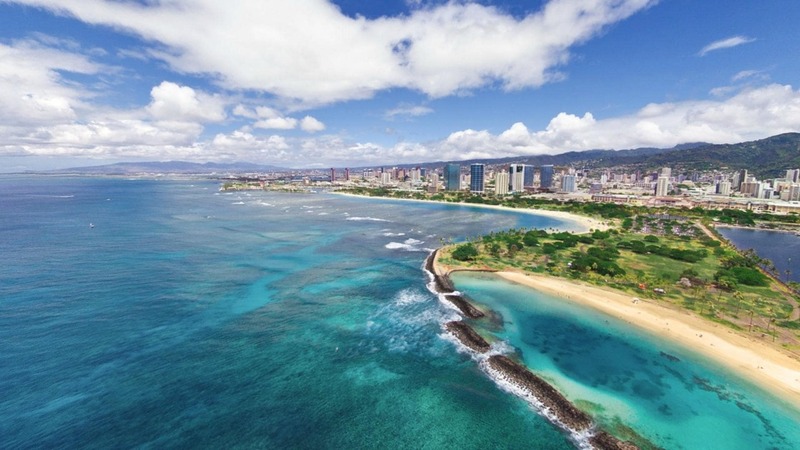 The island can satisfy every single whim and passion of the tourists, whether they wish to swim among the dolphins, play golf, surf, hike Diamond Head crater, or dine in one of the five-star restaurants, whose shows include both soft music and fun Broadway plays. This paradise also attracts tourists with its various entertainment and with its 139 beaches, each of them with its own charm. 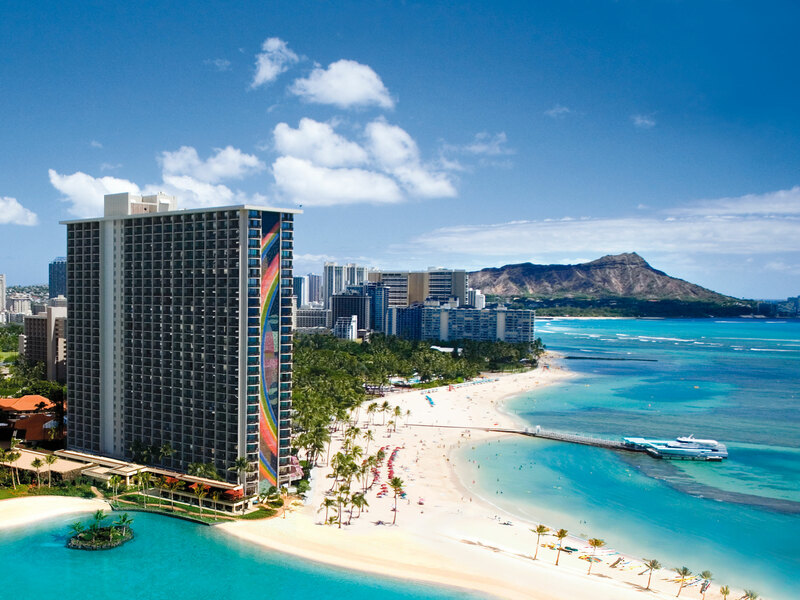 The most famous is Waikiki beach, where are the most glamorous hotels and restaurants and most popular nightclubs. North Shore of Oahu is the mecca for all surfers. 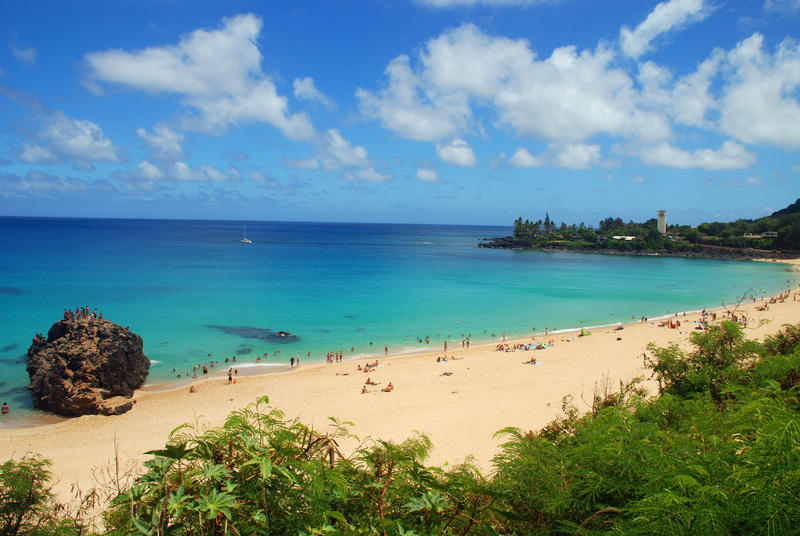 This sport was born in Hawaii and in the winter months the most avid surfers from around the world gather there. 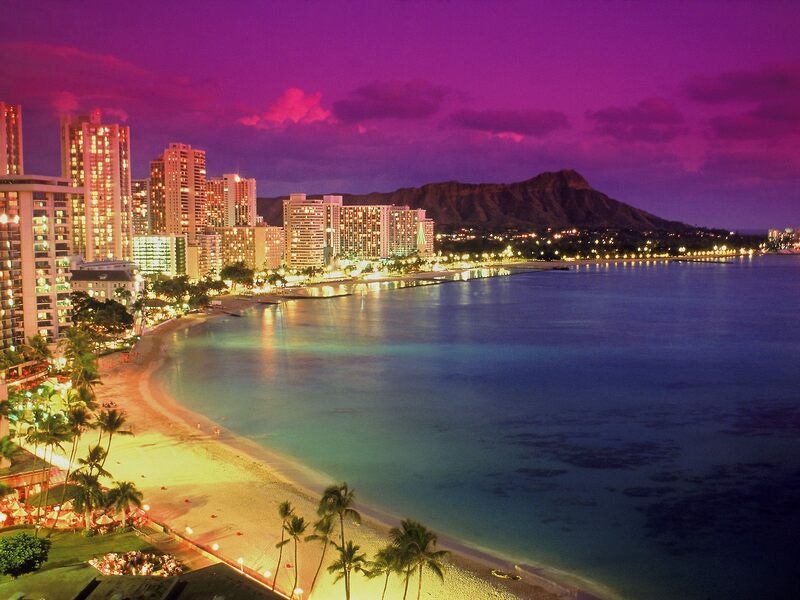 On the island of Oahu is the eleventh largest city in the U.S. – the capital of Hawaii – Honolulu. 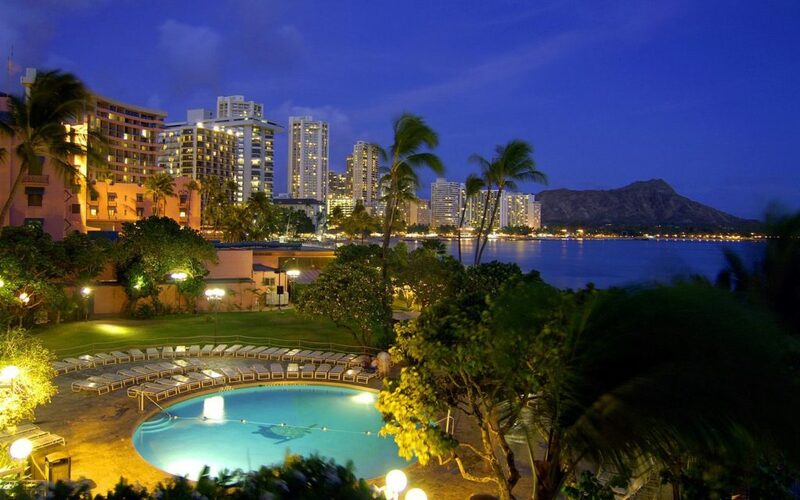 Among the biggest attractions in the city is climbing the sleeping volcano “Diamond Head”, whose height is only 231 meters, but its top has a beautiful panoramic view. Besides Hanauma Bay, one of the most visited places on the island of Oahu is the Museum of Pearl Harbor, which was built in to honor the Americans killed in the attack of the Japan in 1941. Tourists can board the ship Missouri, where the peace agreement between the two countries was signed and take a tour with the Boufin submarine.